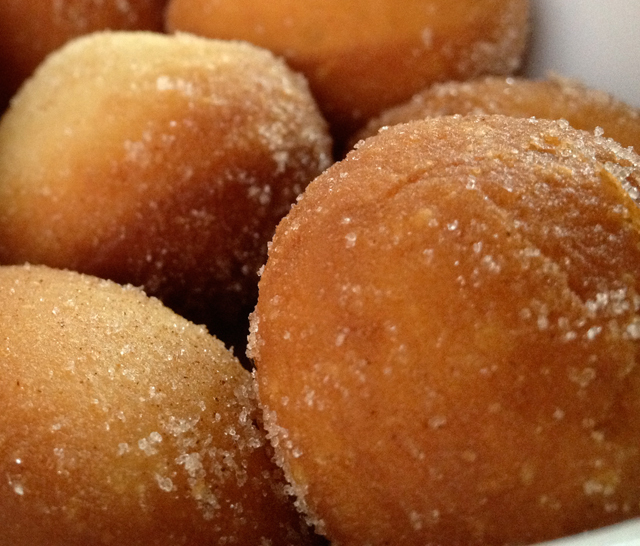 These little guys make a sweet appetizer. 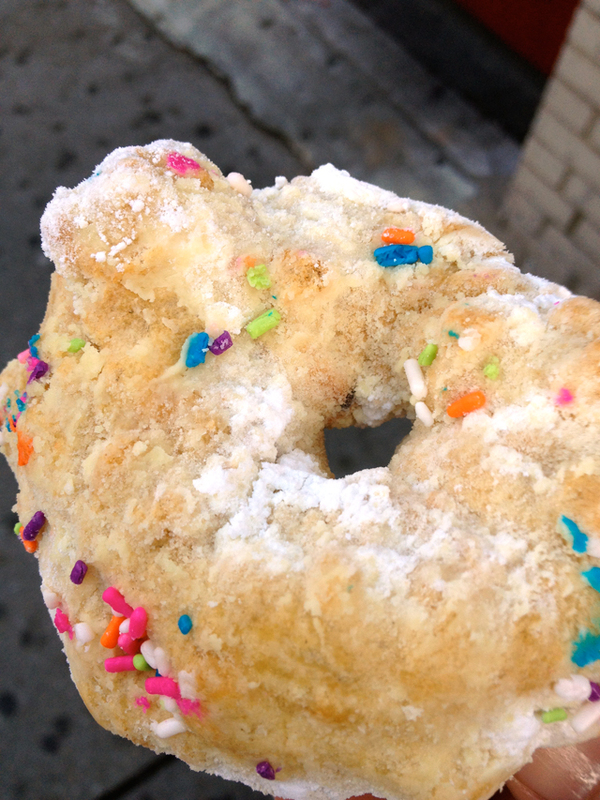 Led Zeppole, part of the Artichoke Pizza empire, is like a carnival fried food stand on 14th Street. 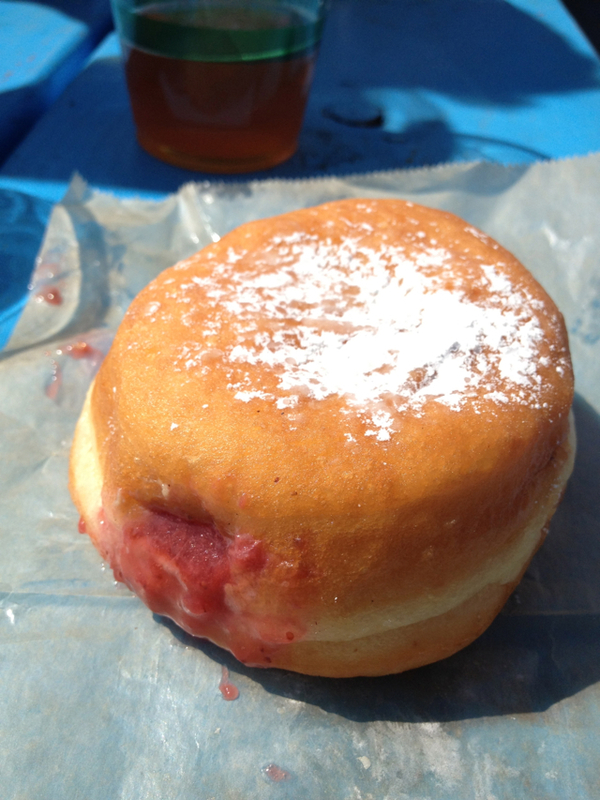 I kicked off New York City’s Great Googa Mooga festival with a donut stuffed with fattened goose liver. 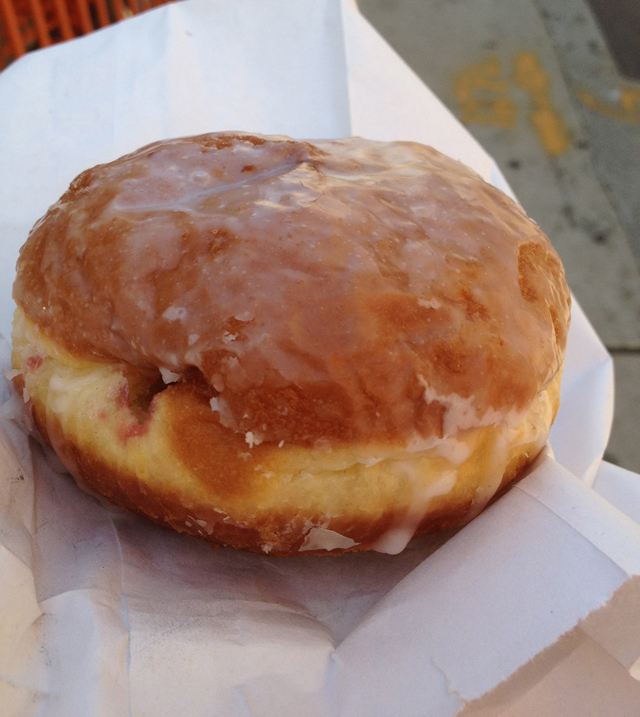 Donuts are sort of the perfect food: compact, sweet, and cheap. 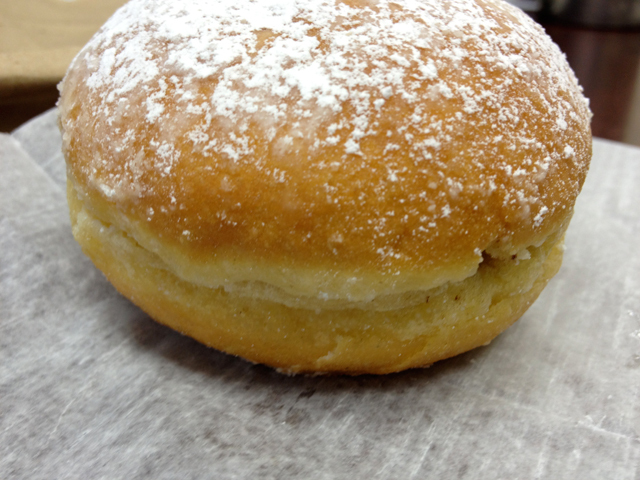 German style jelly donuts are known as Berliners.